DC Store Galway – DC is the worlds leading action-sports brand. 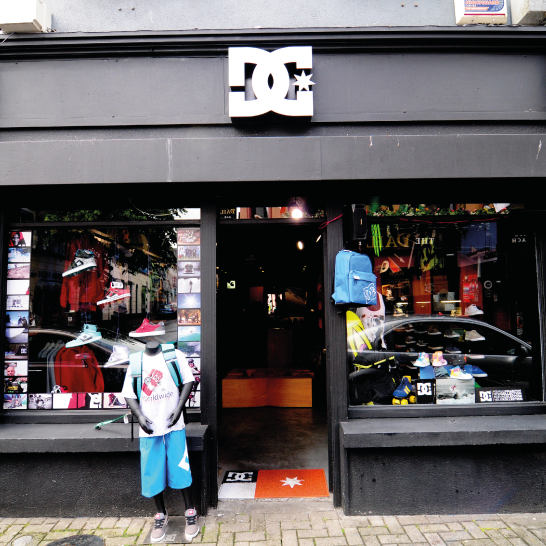 Galway’s Latin Quarter is home to Europe’s first DC Store, opened in October 2011.Stockists of high quality Men’s, Ladie’s and Children’s footwear, clothing and accessories. 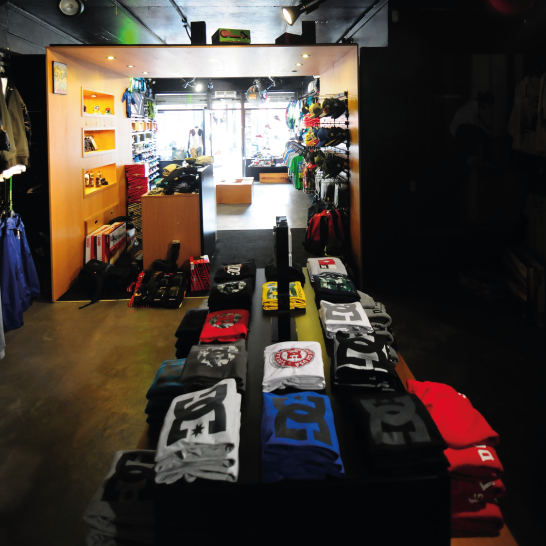 Skateboarding apparel, footwear and hardware specialists. DC also supply an extensive range of back to school footwear and backpacks. 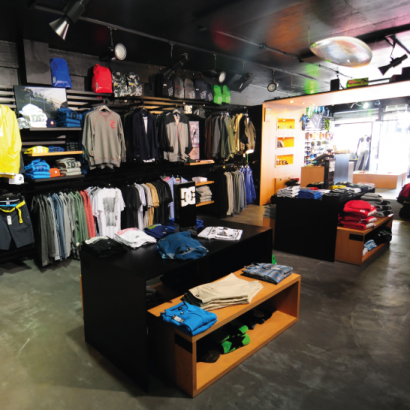 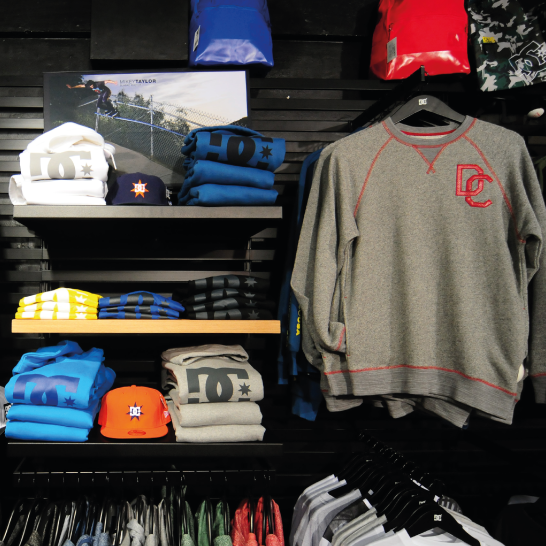 DC Shoes stores are the ultimate place to discover the different worlds of skateboarding, streetwear and snowboarding. 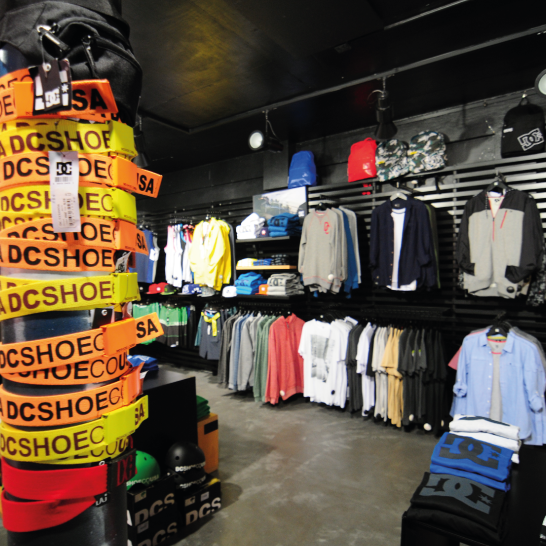 Dedicated to the whole DC universe, each store reflects our DNA. 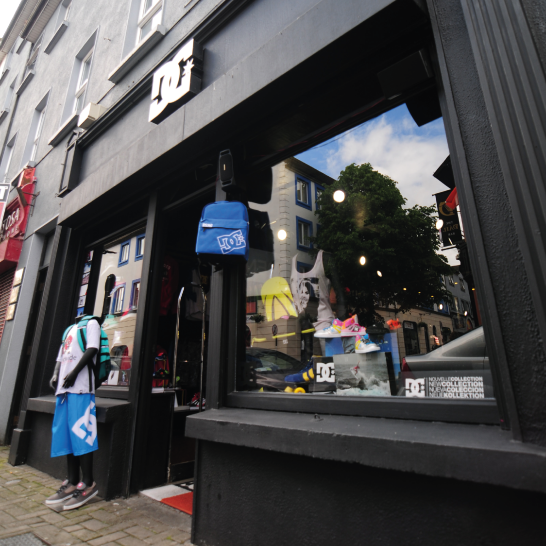 Since 1993, DC shoes has built a world-class team of professional skateboarding, snowboarding, surfing, BMX, motocross and rally athletes that exemplify what we stand for and there is no better place to experience this, or see our products and clothing, than in our shops.In your DC Shoes Galway shop you will find men’s, women’s and kids’ skateboarding and lifestyle shoes, apparel, clothing, snowboards, snowboard boots, outerwear, accessories and beach wear.Whether you’re looking for skate shoes for landing tricks, T-shirts, jeans, jackets, or technical snowboard clothing to shred the mountain, our specialists will be on hand to help you get to know our collection and give you a helping hand choosing what suits your individual style.